Best Fictional Movie or TV Baseball Picture? 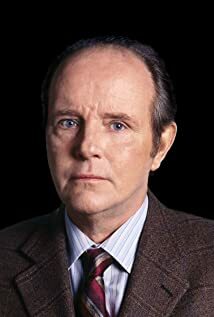 How much of Michael Moriarty's work have you seen? David 'Mo' Rutherford / Jimmy Quinn / Harry Potter Sr.
- Troll Trilogy (2010) ... Harry Potter Sr.